Fashion Flash is live! This week, our fabulous, forty-plus bloggers offer articles about a wide variety of subjects including the origins of Valentine's Day, the value of Omega Oils for heart health, romance at every age. Love roses? Learn how to find your perfect red! How about affordable, effective products for dry skin? Fitness and toning for body and complexion. Hop over to No - Nonsense Beauty Blog for all of the details and links! 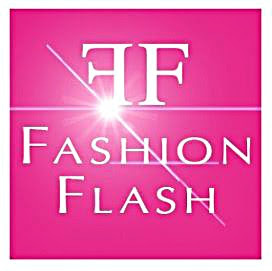 I hope that you enjoy this week's Fashion Flash and stop in, next week for more.